Use this option only when you have been instructed by our staff. Each unit shown here represents 15 minutes of graphic design work. You will be quoted by our staff as to the number of units needed to complete your project. 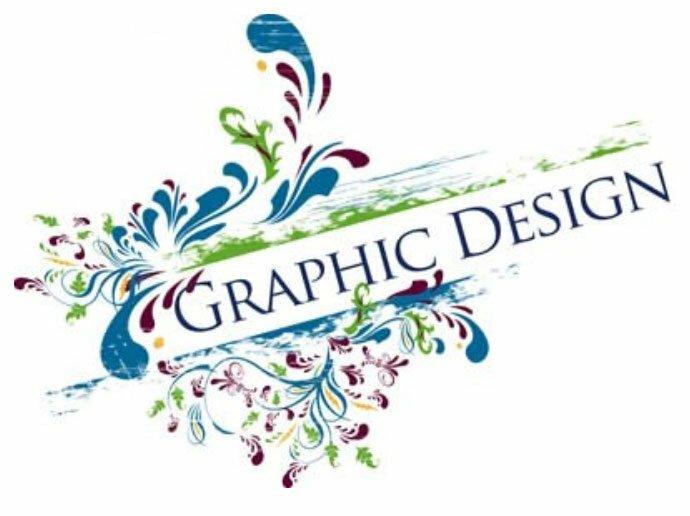 For a complete list of all of our graphic design products referred to this link.